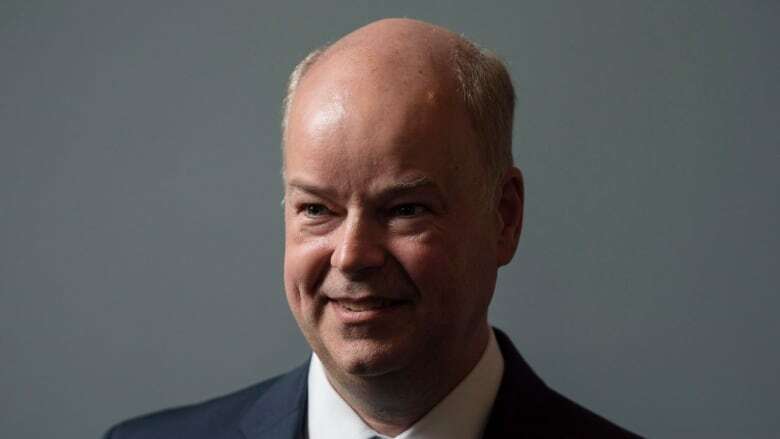 Despite big gains in Tuesday's provincial election, Jamie Baillie is questioning how long he will stay on as leader of Nova Scotia's Progressive Conservatives. 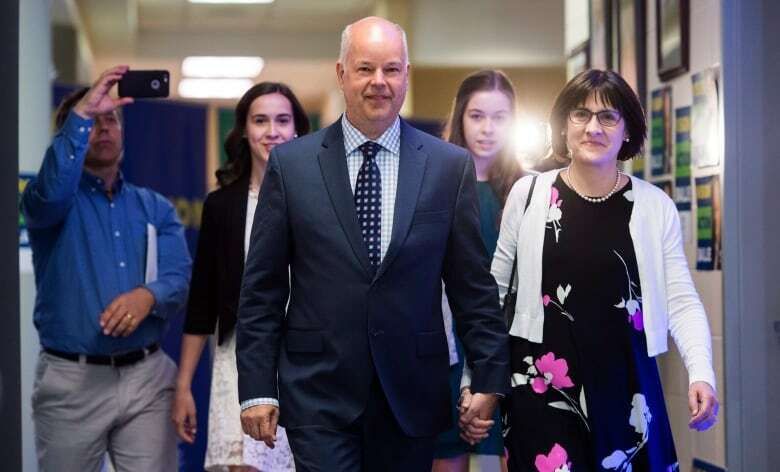 "I have teenage daughters at home and I want to be there for them, and it is a busy job," Baillie told CBC's Information Morning. "So I've been very clear I'm going to lead my party and the Opposition into this session — and then, you know, we'll see." Baillie's party took seven new seats in the election, bringing the PC's total seat count to 17. Baillie pushed hard to win the election, campaigning across the province and organizing numerous health-care rallies. Still, it wasn't enough to beat the Liberals or force them into a minority government. "When the results pointed towards a minority I actually thought that's a good thing because we can actually make the changes in mental health that I want to make from Opposition," said Bailie. "When it flipped at the very end to a slim majority, now it's really on the premier's shoulders to make those changes. I am determined to be there for the upcoming session to push for them." The Liberal majority means Baillie and his party will spend another four years or so not running the government and lacking any real power to change any legislation the Liberals put through. "Four years is a long time, and I just want to be honest, it's a lot to ask of my family to keep going." Baillie started leading the PCs in 2010, during a difficult time. 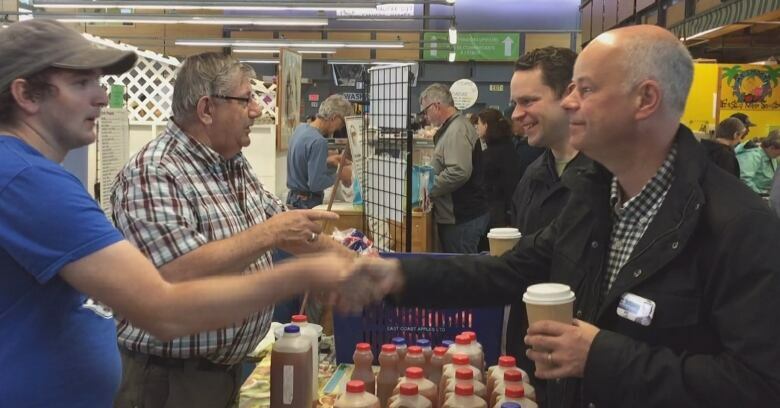 He said many Nova Scotians were upset with federal Conservative leader Stephen Harper and took it out on the provincial Progressive Conservatives. Then Justin Trudeau became prime minister, the federal Liberals were riding high, and the public's interest in the PC party dropped off. But interest in the Tories returned during this election, when the party captured about 36 per cent of the popular vote, a bump of nearly 10 percentage points from 2013. "To have gained such a great increase both in popular support and seats I think that's pretty big success for our party and I'm proud of it," said Baillie. He said part of his party's success on Tuesday was due to people losing faith in the Liberals, but he also believes many people voted PC because they liked the stand the party took on health care and the changes it pushed for. Baillie said he will sit down with his family in the upcoming weeks and months to discuss his political future.